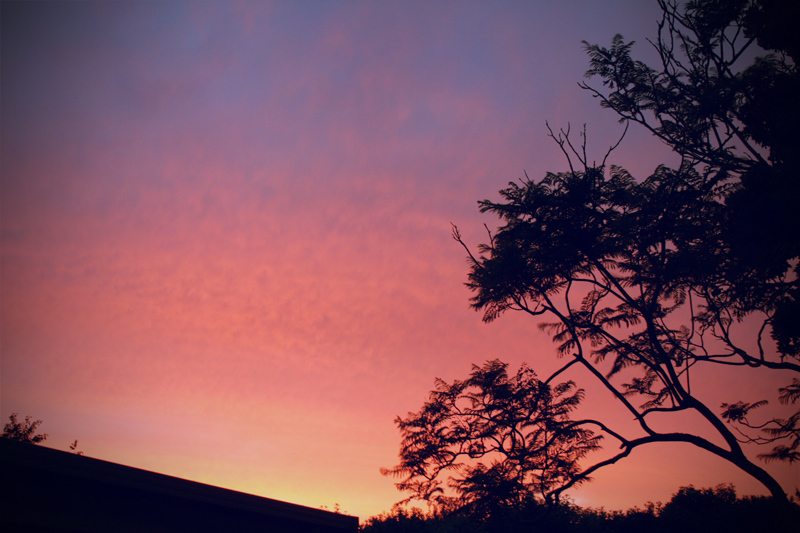 Auckland · garden · holiday · home · jacaranda · New Zealand · summer · sunset | Photography | No Comments on A year later. This year the jacaranda didn’t want to bloom. 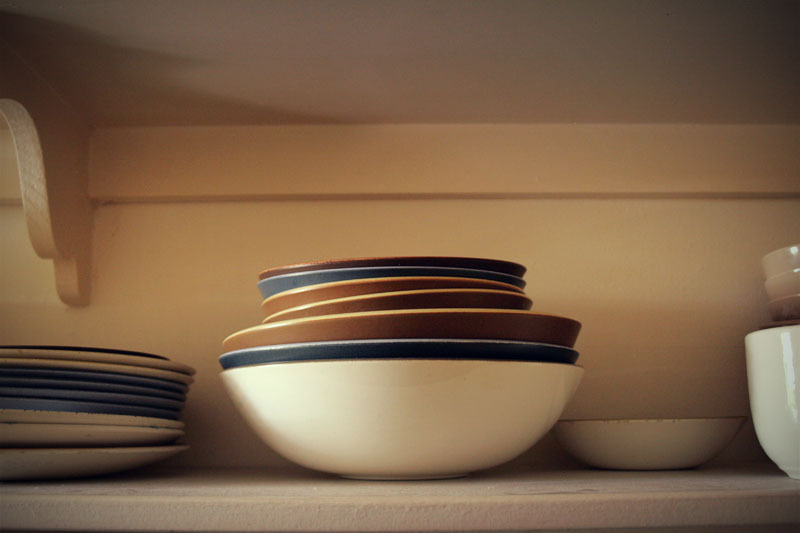 Auckland · friends · home · kitchen · New Zealand | Photography | 5 Comments on Warmth. My friend lives in an apartment filled with warmth and art and cooking. It’s lovely. The rain has cleared. I should really go outside now.